I have been on the lookout for a small, unique table, or two, for a spot in my basement. 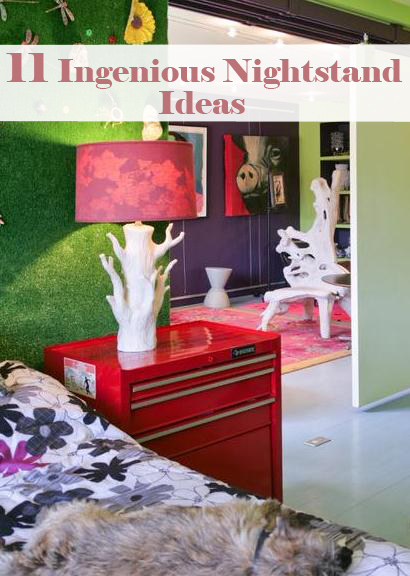 During my search I found some of the funnest ideas for accent tables and even nightstands. I get so excited when I see ideas that are definitely outside the proverbial box.